Cooper Construction is a third generation family-owned and operated general contractor located in Hendersonville, NC. Since 1967 we have been proudly serving the building, utility and HVAC needs of public and private clients in North Carolina, South Carolina and Tennessee. Unlike many contractors, who develop their niche in a certain building type, our specialty is the diversity of our general construction projects. We are experienced in projects ranging from small renovations to multi-million dollar single contracts with clients in nearly every segment of the Construction industry. Our contractual methods include design-build, traditional design-bid-build, and construction management with an unlimited and unclassified general contractor’s license. We offer a variety of services including general building construction, public/private infrastructure, utilities (water/sewer) and HVAC. Our clients are generally found in the areas of agricultural, commercial, government, industrial, medical, institutional, religious and sports & entertainment. Our company is one of the region’s leaders with systems buildings (pre-engineered buildings) and sustainable construction. James W. “Tommy” Cooper founded Cooper Construction Company Inc. (Cooper) in 1967. Mr. Cooper brought to the company a wealth of experience, having been one of the founders of Industrial Maintenance Overflow Corporation (IMOCO) in 1964, a Fletcher, NC company specializing in industrial general construction and mechanical contracting. After graduating from East Carolina University with a management degree in 1974, Thomas L. (Tom) Cooper joined the company, and upon the retirement of his father in 1985, succeeded to the presidency of the company. In 1976, after attending Brevard College, J. Michael (Mike) Cooper, Executive Vice President/Secretary, joined the company. 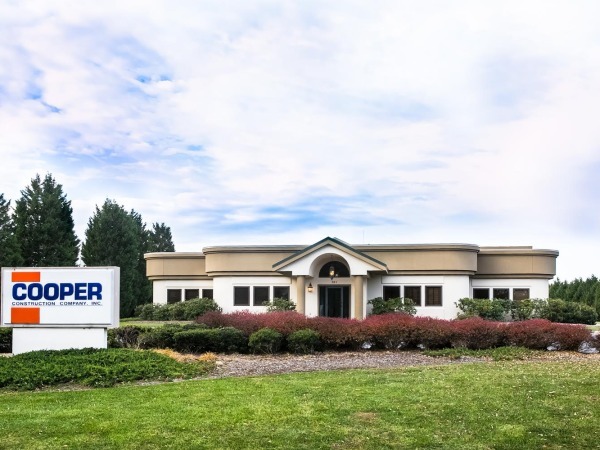 Tom and Mike Cooper became the sole stockholders of Cooper in 1997, and moved to a new operations center just off Interstate 26 in Hendersonville. Cooper became a third generation family business when Mike’s oldest daughter Kelly Ford, an Elon University graduate, joined the company in 2003 followed by her husband Trey, a NC State University graduate, in 2004. The third generation’s involvement continued to grow as Tom’s youngest son Zach joined the company upon his graduation from Clemson University in the Spring of 2008. In its first four decades, this third generation firm has built a reputation, organization and staff second to none in Western North Carolina. Cooper is more than just a business for its owners. 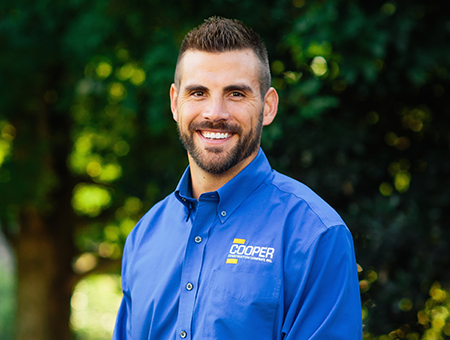 As a company established by a family with strong moral & ethical values, and continually owned and operated by their family, the owners are passionate about Cooper Construction. Each of the more than 1,800 projects completed since 1967 has been managed in a style that is progressive, professional and personal. That’s the way it has always been, and that’s the way it will always be. As President and Chief Executive Officer Tom Cooper devotes most of his time to project management, communications and business development. As Executive Vice President and Chief Operations Officer Mike Cooper oversees field activity with the Field Operations Manager and, in addition, holds the contractor licenses under which the company operates. Along with the senior staff the two brothers share responsibility for contract negotiations and sales for many of the company’s larger negotiated and/or design/build projects. 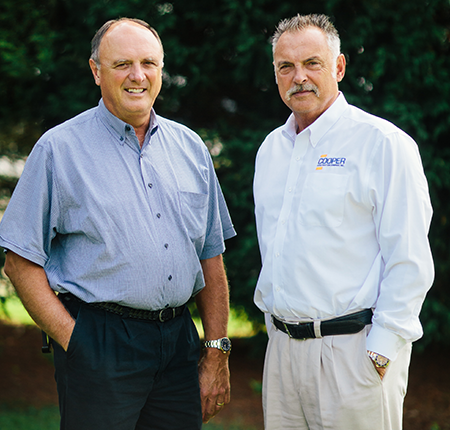 Moreover, as owners of Cooper Construction, Tom and Mike, both believe in giving back to the community. They hold prominent positions in their church and are leaders in such worthwhile endeavors as the Boys and Girls Club, Rotary, Community Foundation of Henderson County, Chamber of Commerce, the county’s economic development organization, Partnership for Economic Progress, the Planning Board, the Children and Family Resource Center and Hospice. While Tom & Mike remain majority share holders they are joined as Principals in the company with Tom's son, Zach, and Mike's daughter, Kelly. Tom and Mike consider themselves to be very hands-on managers with an excellent senior staff supporting them in strategic decision making, overseeing projects and directing project managers, office staff and field employees. Zach joined the company in 2008 after graduating from Clemson University with a bachelor's degree in Construction Science Management. As Vice President his primary focus is on business development and managing the construction of projects. 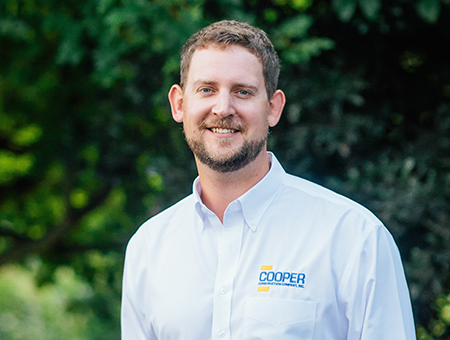 As a LEED AP, BD+C he also oversees Cooper's sustainability practices and LEED accredited projects. DeLaine has been a loyal Cooper employee since 1987. 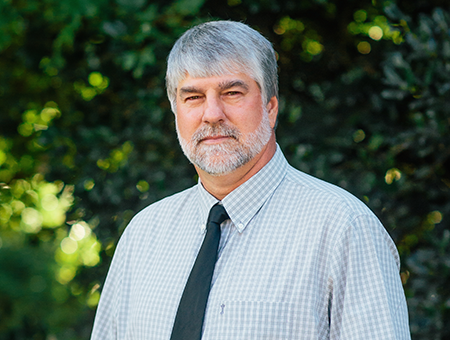 Over the years he has progressed from Superintendent to Project Manager is currently the Field Operations Manager. His primary responsibilities include the coordination and scheduling of all field activity including the utilization of manpower and equipment. 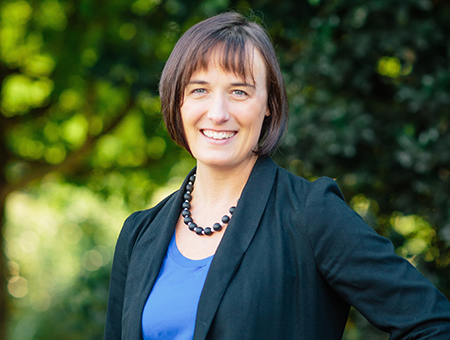 Kelly joined the company in 2003 after graduating from Elon University with a bachelor’s degree in business administration and a minor in accounting. She served for 11 years as the company's controller before being named Treasurer / CFO. Kelly is responsible for all financial reporting and providing direction on all financial matters. Trey joined the company in 2004 after graduating from North Carolina State University with a bachelor's degree in business operations. As Vice President his role includes managing the construction of projects, estimating potential projects and pursuing new business opportunities.